A version of this review was previously published in Shelf Awareness for Readers (September 11, 2015). Shelf Awareness provided me with a publisher-furnished galley to facilitate the review, and compensated me for the review they received and posted. 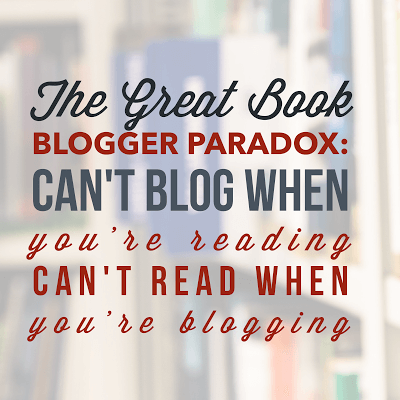 This post contains affiliate links to Indiebound. 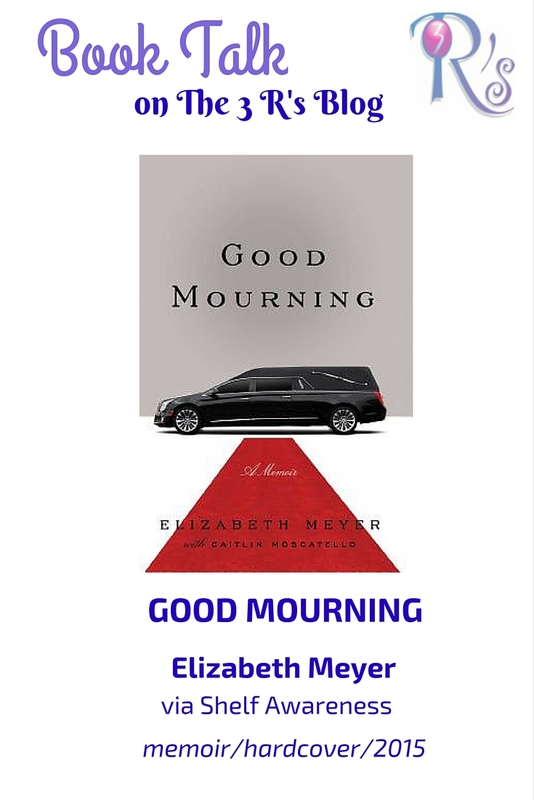 Good Mourning is the story of one young woman’s journey from socialite to funeral director via an elite Manhattan mortuary. Dryly funny and gossipy–names have been changed, but there are enough details to enable guessing games–Elizabeth Meyer’s memoir also offers reflections on growth, grieving, and how modern Americans deal with death. Raised in the privileged realm of the Upper East Side, Meyer was not long out of NYU and unsure of what would come next when her father, prominent entertainment attorney Brett Meyer, died after a lengthy battle with cancer. She threw herself into planning his funeral, working with the upscale Crawford Funeral Home to create a meaningful event where friends and family would celebrate his life. She was surprised to discover she had a knack for it. She was even more surprised to find she couldn’t stop thinking about Crawford, and she was back there soon after, talking her way into a job. Meyer covers some of the same territory explored in Atul Gawande’s Being Mortal, but from a very different perspective, and cowriter Caitlin Moscatello engagingly captures her conversational tone. Meyer’s anecdotes about funerals that spared no expense, funerals with exclusive guest lists, funerals for a bigamist (he got two), and cadavers that were missing organs or went missing entirely make Good Mourning entertaining reading, while her insights about the business of death and her genuine passion to reconsider how we approach it give this memoir a broader focus and unexpected depth. Good Mourning offers a behind-the-scenes look at one of the most famous funeral homes in the country—where not even big money can protect you from the universal experience of grieving. It’s Gossip Girl meets Six Feet Under, told from the unique perspective of a fashionista turned funeral planner. “You know that feeling when someone tells you bad news, and for a second, it’s like you’re watching someone else’s life happen to your life? And then, after you’ve had a moment to absorb it all, there’s this moment of panic. You realize you can’t fast-forward to the happy scene where all the characters break out in a dance or clink their glasses of wine together over a table because Whew, thank God that’s over. Now somebody roll the freaking credits. That’s how I felt when my dad, whom the rest of the world knew as Brett Meyer, told me he had cancer. If my life had a soundtrack, the music would have stopped in that moment. My dad? Cancer? Impossible.